Who to Choose as a Beneficiary? There are times in life when we may be forced to take something sooner than desired. An example of this is the required minimum distribution (RMD) from your IRA. Did you know that once you reach 70 ½ the government will require you to take a distribution from your IRA, even if you do not need the money or might think it better to preserve your IRA? Because the distributions start at just under 4% and then slowly increase, many IRA and 401(k) plans will continue to grow. While the distributions will eventually become larger, most individuals will eventually pass away with an IRA or 401(k) balance reasonably close to the value of their plan at age 70. For this reason, the eventual distribution options for an IRA or 401(k) are quite important. For you and many other readers, the IRA or 401(k) may be the largest asset in your estate. IRA and 401(k)s are transferred to a designated beneficiary that you select on your IRA or 401(k) custodian's form. 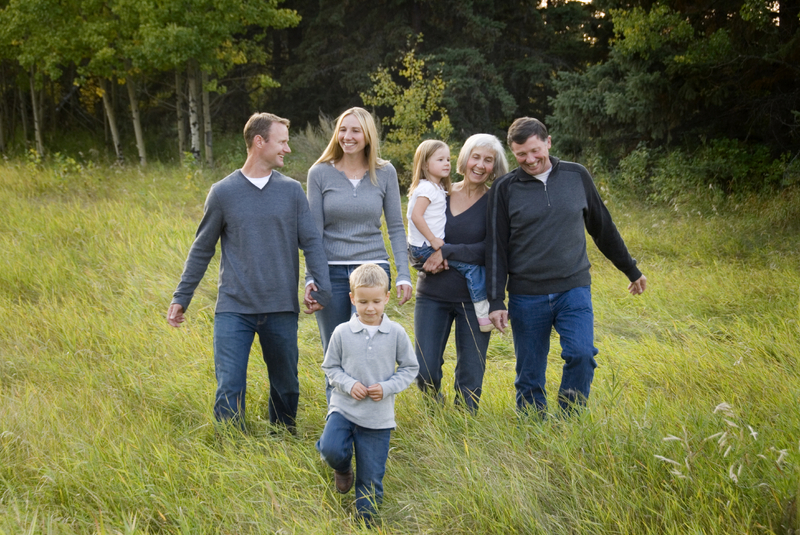 The five common choices for designated beneficiary are the surviving spouse, children, charity, a trust for children or a trust for spouse and children. The most common choice for a married couple is to select the surviving spouse as the designated beneficiary of an IRA or 401(k). When the IRA or 401(k) owner passes away, the surviving spouse has two choices with an IRA. He or she can receive payments under a one-life expectancy schedule or the IRA can be rolled over into his or her IRA. Because the payments under the IRA schedule are frequently double the required payments with the rollover, nearly everyone rolls over the IRA into his or her own plan. Assume that Harry Smith is the IRA owner and he passes away with Helen Smith as his designated beneficiary. Helen is age 68 when Harry passes away and rolls over the IRA into her plan. When Helen reaches age 70½, she must start taking required minimum distributions. The minimum distribution must be taken by April 1 of the next year and is just under 4%. Her distribution will steadily increase as she becomes more senior. Because Helen rolled over Harry's IRA into her IRA, she qualifies for the lower required minimum distributions under the uniform table. 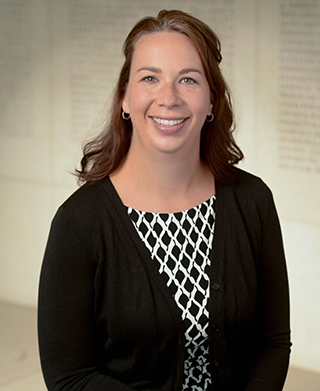 Helen often selects children or charities as designated beneficiaries. If you are in a community property state and plan to leave your IRA to a trust or other beneficiary that is not your spouse, then it is essential to obtain a written consent from your spouse. In many states, attorneys who prepare estate plans will frequently use a waiver if the spouse is not the designated beneficiary of an IRA. For the surviving spouse, or in cases where there is a blended family, an IRA or 401(k), or any portion thereof, may be transferred to children. There are two typical methods for designating children as beneficiaries. First, if each child receives a fraction of the plan, then each child may take distributions based on his or her own life expectancy. 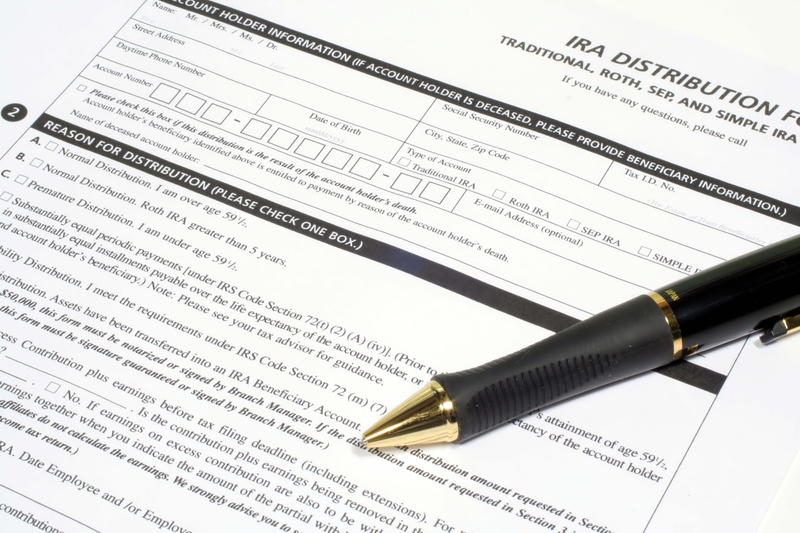 Second, if there is a class designation with the IRA designated to a group of children or other heirs, then the age of the oldest beneficiary is used to determine the payouts. It is best with several children to allocate a fractional share to each child. The opportunity to use the separate share method is quite important because of the payout calculation method. If a 60-year-old child is the beneficiary of an IRA, then he or she may take distributions over approximately 25 years. The distributions would start at age 61 at approximately 1/25th or 4%. Using a method of subtracting one from the denominator each year, the payments would steadily increase until the entire IRA is distributed at approximately age 86. Does your child have to take the stretch payout? No, and frequently children do not. Many CPAs have indicated to the author that their clients have passed away and given the children an opportunity to stretch out the payouts. However, this plan is often not successful. Approximately one-half of the children take the distribution early, even though that means paying the income tax earlier and losing the benefit of the tax-free growth for the life expectancy of the child. Parents who wish to encourage lifetime IRA distribution for the child may choose to use a testamentary trust to hold the IRA and payout over the child's life expectancy. For the IRA or 401(k) owner, the qualified plan is a wonderful benefit and a very good asset. However, for children, the IRA or 401(k) is transferred with a large "you owe the IRS" tax bill attached (with the exception of a Roth IRA that is income tax-free). For the vast majority of qualified plans, the child will pay income tax. Worse yet, the IRA or 401(k) distributions may even push the child into a higher tax bracket. With the income tax on the IRA or 401(k) and no income tax paid on the home, land or stocks, for children the IRA or 401(k) is a less desirable asset. In fact, many will consider this a "bad asset" because of the income tax on most IRA payouts to children. For this reason, children would far prefer to receive a home, land or stock because there is no income tax bill attached. The wise planning decision is to transfer the home, stocks or land (the good assets) to children and the IRA or 401(k) to charity (the bad assets due to the income tax bill to children). Because charities are tax exempt, there is no payment of income tax or estate tax. The charity receives the full value tax-free. By transferring the IRA or 401(k) to charity, it is possible to turn a bad asset into a good asset. Read more about how easy it is to gift your retirement accounts to charity. If you are faced with an RMD this year make a gift of your RMD (up to $100,000 this year) directly to charity. Contact your IRA administrator and ask for the forms to make a charitable transfer to support a qualified nonprofit like the Texas A&M Foundation. The transfer counts against your RMD, but because you never received the IRA distribution, you will not be taxed on this amount. A very good plan for parents who have made lifetime gifts to charity is to combine a benefit to children with a future benefit to charity. This plan is called a "Give It Twice" trust. A charitable remainder trust may receive the IRA or 401(k) with no payment of income tax. The full value of the IRA or 401(k) may be invested for a term of up to 20 years. Income earned is taxable and that new income is paid to children for the selected term of years. At the end of the selected term, the charity receives the trust principal. Because the trust benefits the children with income and then the remainder is given to charity, it truly may be called a "Give It Twice" trust. 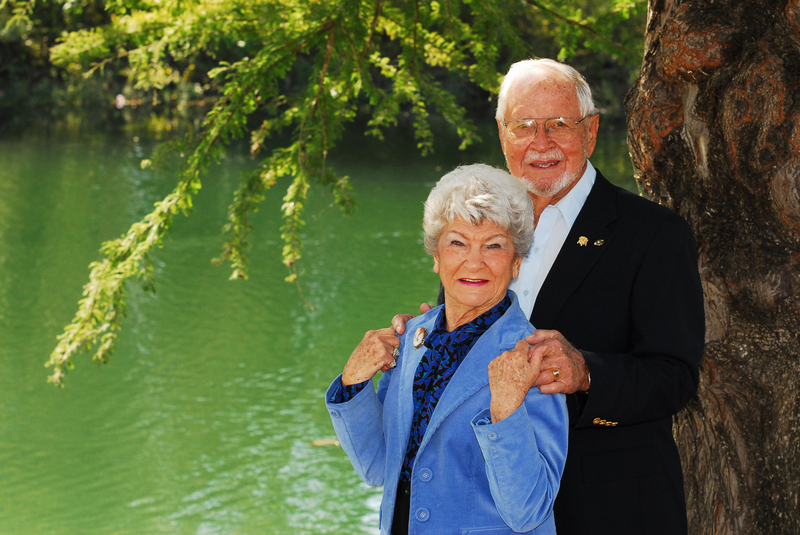 Read more about how Angela and Byron Maxwell put a "Give It Twice" trust to work in their estate plan which will benefit their children, grandchildren and will fund at a minimum ten scholarships to future Texas A&M students. Still unsure about which method of giving to choose? Request our FREE book, Provide and Protect, which will provide you with choices on how you can provide for your loved ones, receive tax benefits, generate potential retirement income and support Texas A&M at the same time.